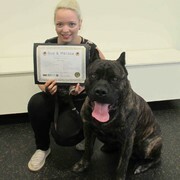 Marley & Holly Graduate from our Foundation Programme with Distinction! 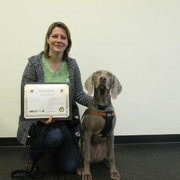 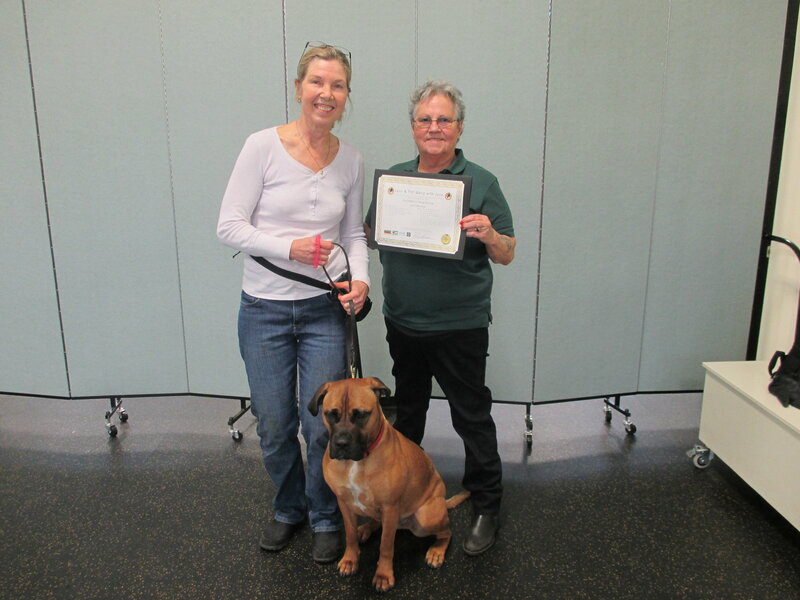 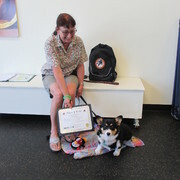 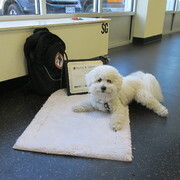 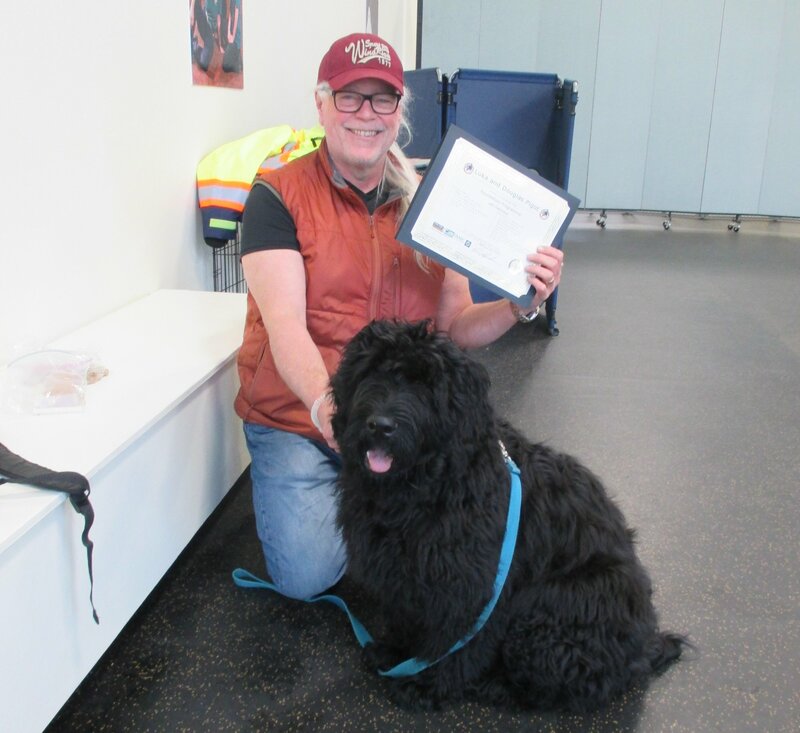 Odin Graduates from our Foundation Programme with Distinction! 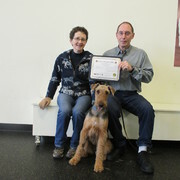 Rudy and Catherine graduate with Distinction! 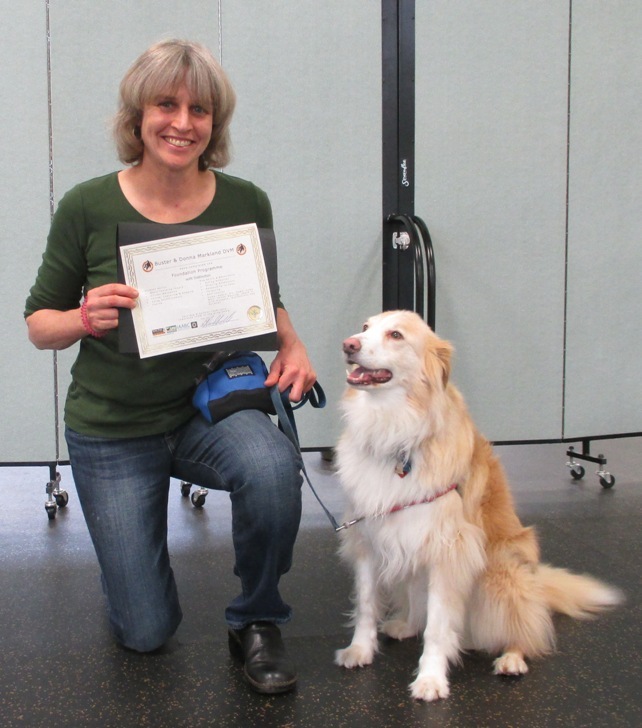 Nali and Patty Graduate with Distinction! 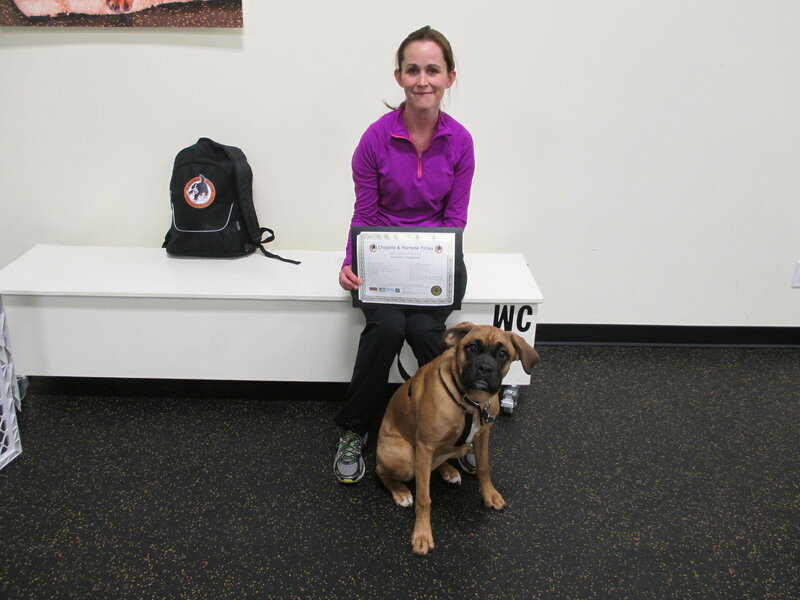 Rosa and Cindy graduate from our Foundation Programme! 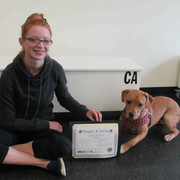 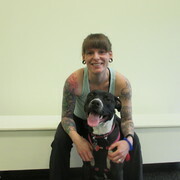 Kali and Bonita graduate with Honours from our Foundation Programme! 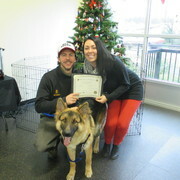 Jaxson and Janice graduate from Foundation with Honours! 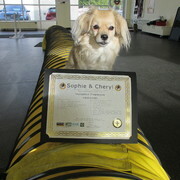 Sophie and Cheryl graduate from Foundation with Distinction! 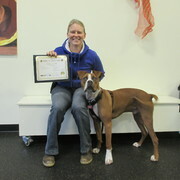 Silah graduates with Distinction from our Foundation Programme!! 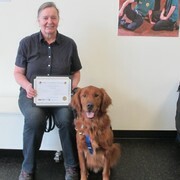 Dixie and Wendy graduate with Distinction from our Foundation Programme! 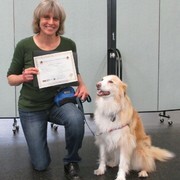 Tessa Graduates with Honours from our Foundation Programme! 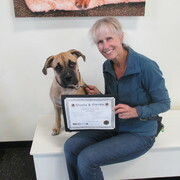 Mac & Marie Graduate from our Foundation Programme! 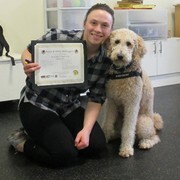 Maggie & Alana graduate from Foundation with Distinction! 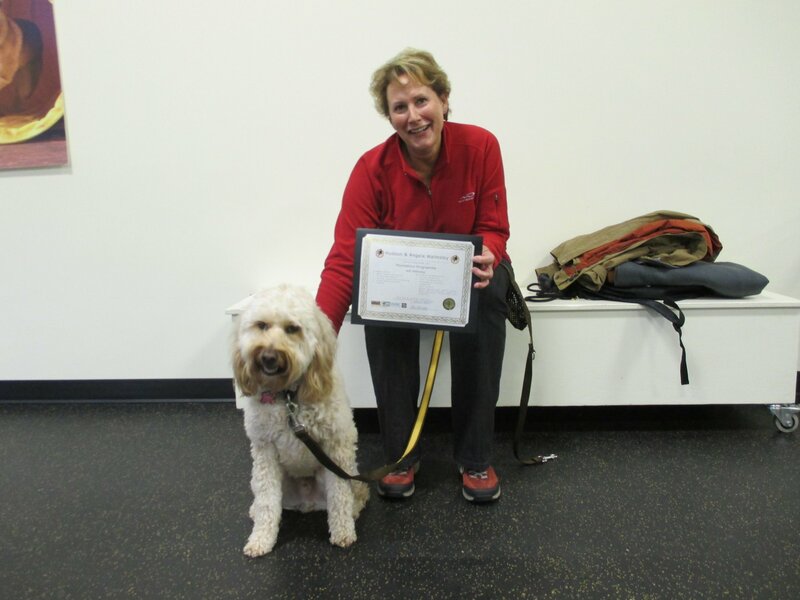 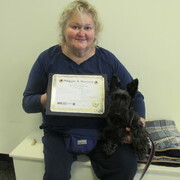 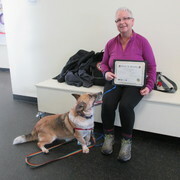 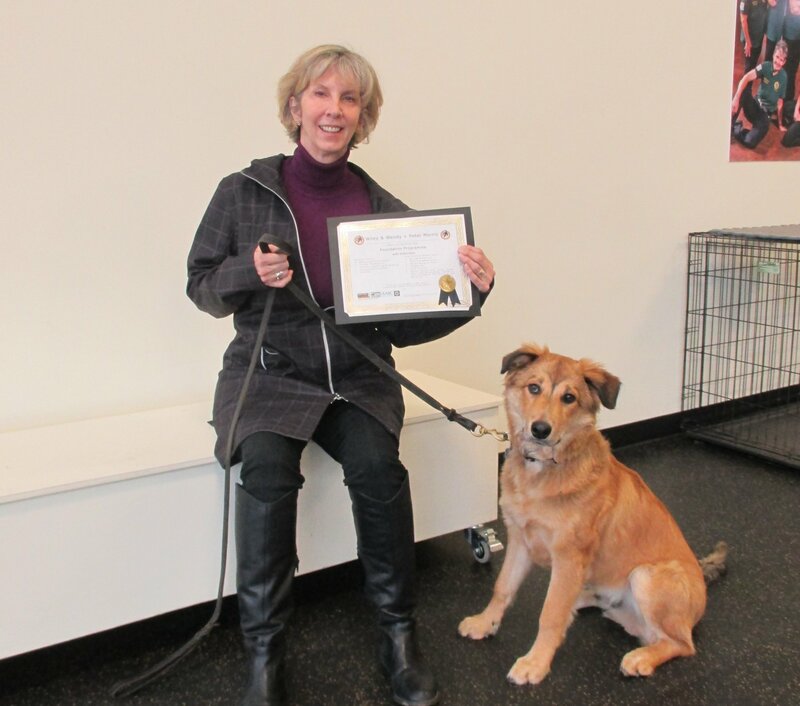 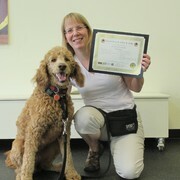 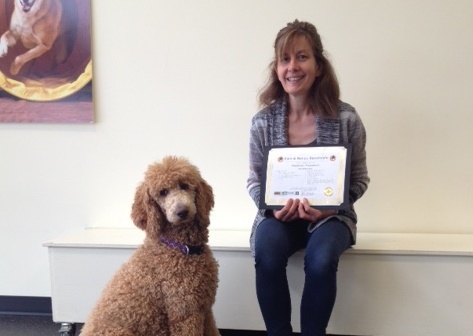 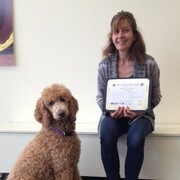 Maggie graduates with Distinction from our Foundation Programme! 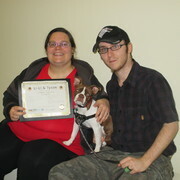 Hope graduates with Distinction from our Foundation Programme! 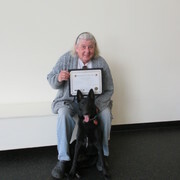 Phillis Graduates with Distinction from our Foundation Programme!! 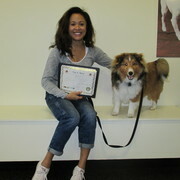 Li-Li Graduates with Distinction from our Foundation Programme!! 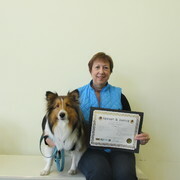 Jackson graduates with Distinction from our Foundation Programme! 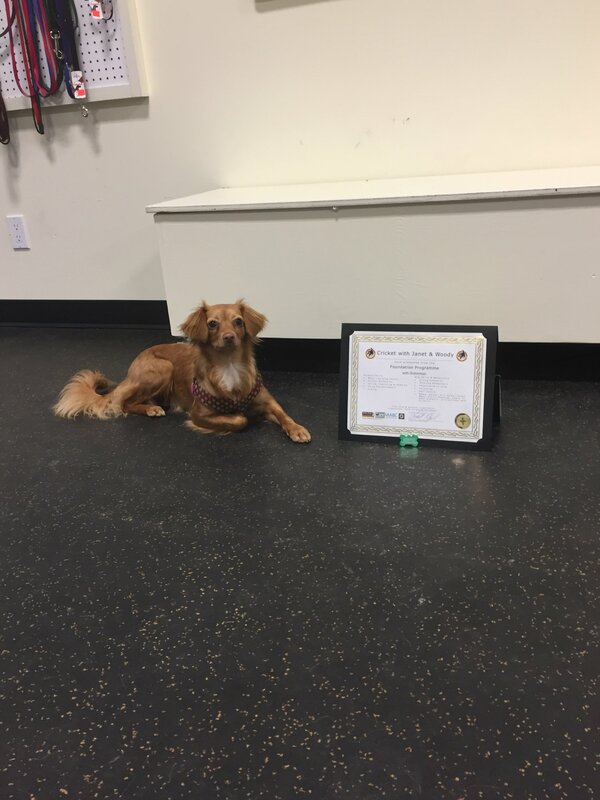 Cricket graduates with Distinction form Foundation! 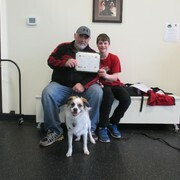 Gunnar and Ben graduate from Foundations! Sonic graduates with Honours from our Foundation Programme! 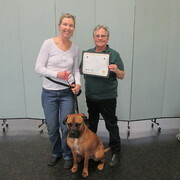 Tia and Geraldine graduate from the Foundation Programme with Honours! 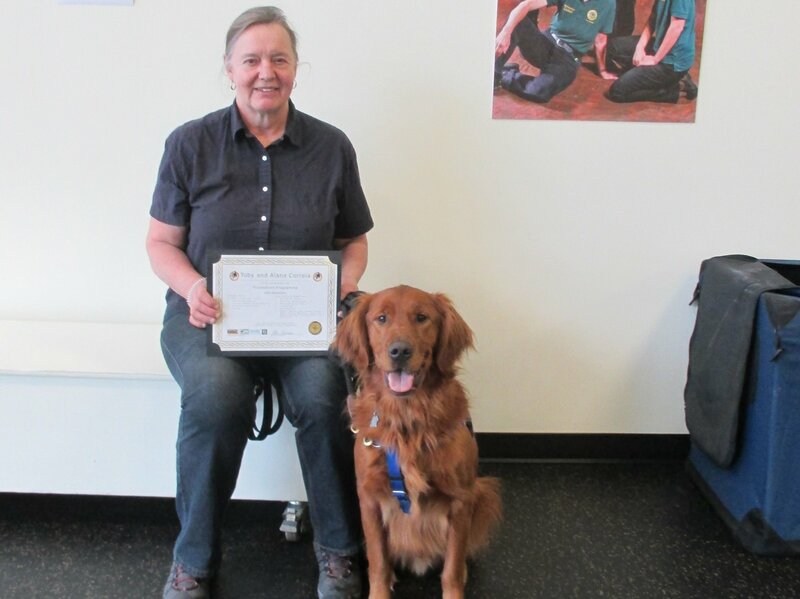 Shasta and Glenda graduate with Distinction from our Foundation Programme! 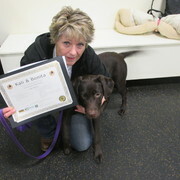 Gracie and Sandi graduate from Foundation with Distinction! 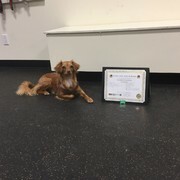 Gus graduates from Foundation with Honours! 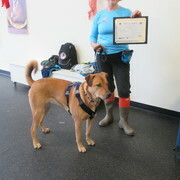 Carmella graduates from our Foundation Programme with Distinction!! 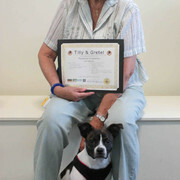 Tilly & Gretel graduate from Foundation with Distinction! 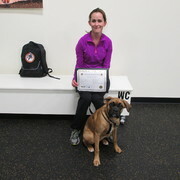 Wilson & Heather graduate from Foundation with Distinction! 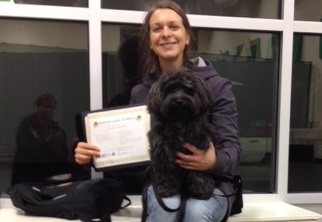 Monkey & Cindy graduate from Foundation with Distinction! 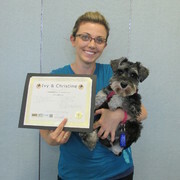 Ivy & Christine graduate from Foundation with Distinction! 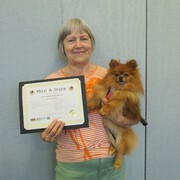 Mitzi & Joyce graduate from Foundation with Distinction! 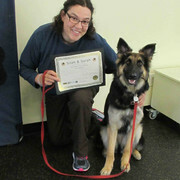 Maya & Fran graduate from Foundation with Distinction! 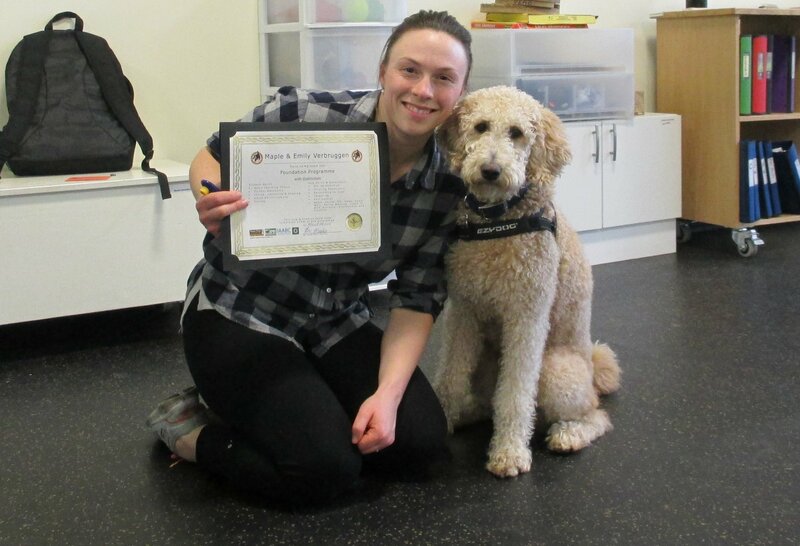 Kinsey & Janine graduate from Foundation with Honours! 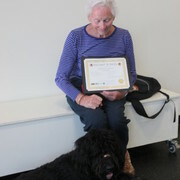 Mila & Margaret graduate from Foundation with Distinction! 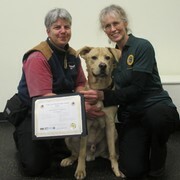 Beckum, Maggie May & Michelle graduate from Foundation with Distinction! 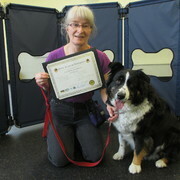 Helliwell & Betty graduate from Foundation with Distinction!! 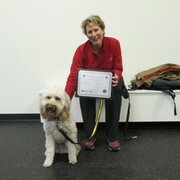 Guinevere & Jody graduate from Foundation with Honours! 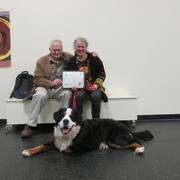 Sam & Nancy graduate from Foundation with Distinction! 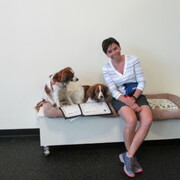 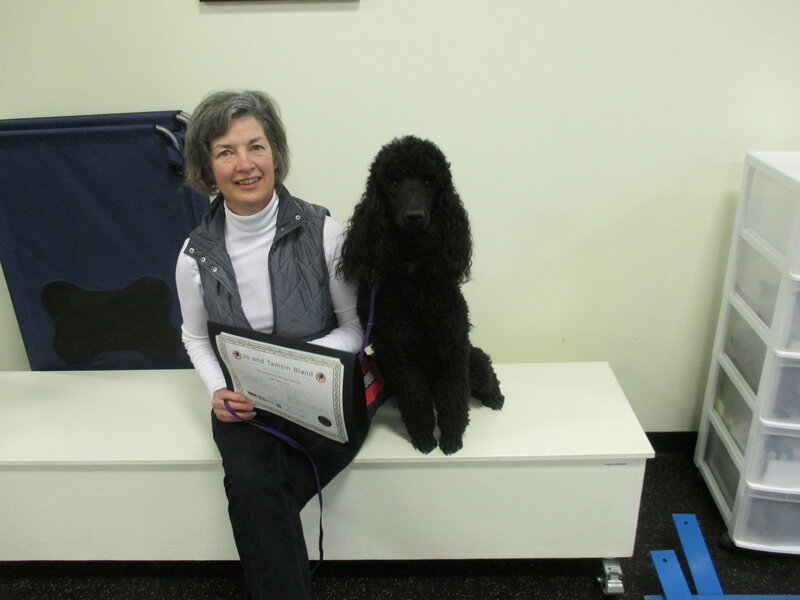 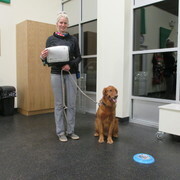 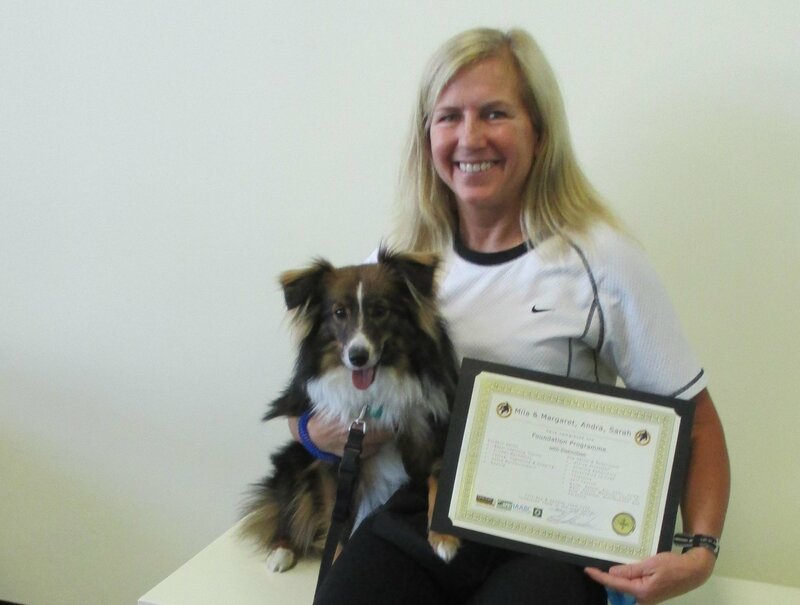 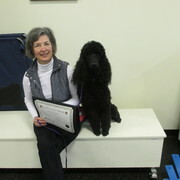 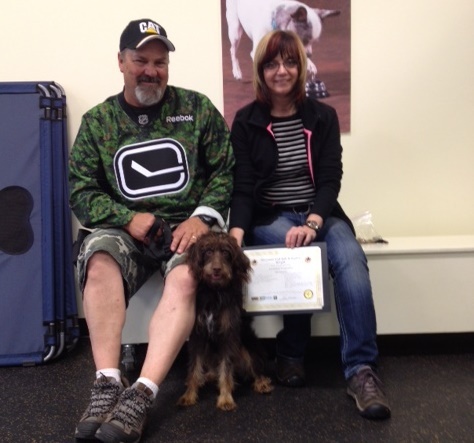 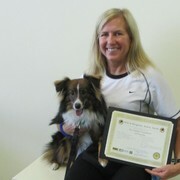 Buster & Donna Markland DVM graduate from Foundation with Distinction! 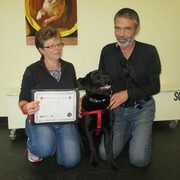 Guinness and family graduate from Foundation with Honours! 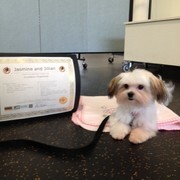 Jasmine and Jillian graduate from Foundation! 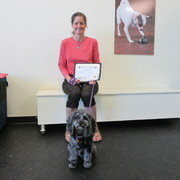 Jenny and Laurie graduate from Foundation with Distinction! 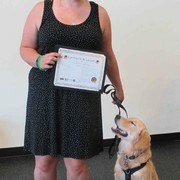 Maple and Emily graduate from Foundation with distinction! 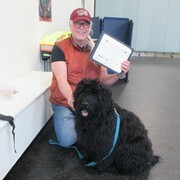 Luka and Douglas graduate from Foundation with Distinction! 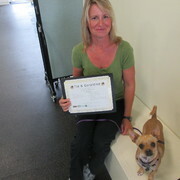 Chipotle and Michelle graduate from Foundation! 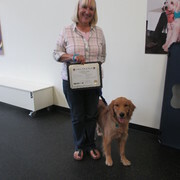 Hudson and Angela graduate from Foundation with Distinction! 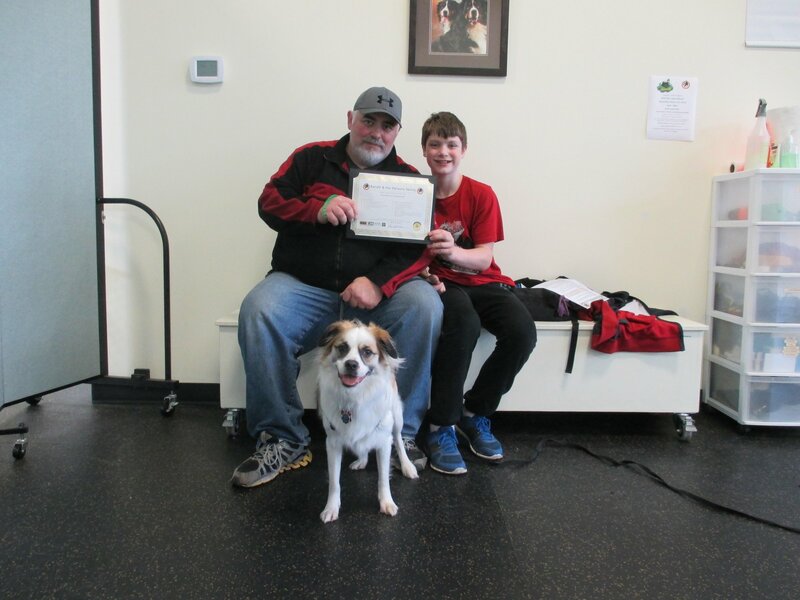 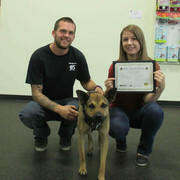 Bandit and family graduate from Foundation! 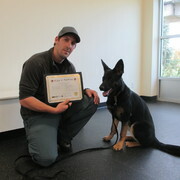 Arson and Lindsay graduate from Foundation with Distinction! 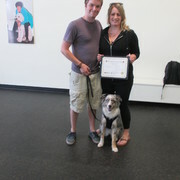 Toby and Alana graduate from Foundation with Distinction! 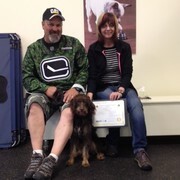 Wiley, Wendy and Peter graduate from Foundation with Distinction! 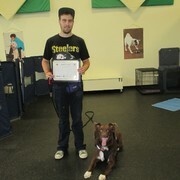 Cody and Brenda graduate from Foundation with Distinction! 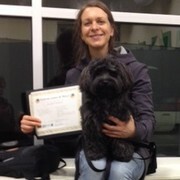 Mavvi and Andrea graduate from Foundation! 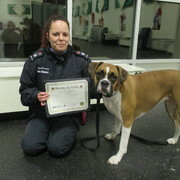 Jo and Tamsin graduate from Foundation with Distinction! 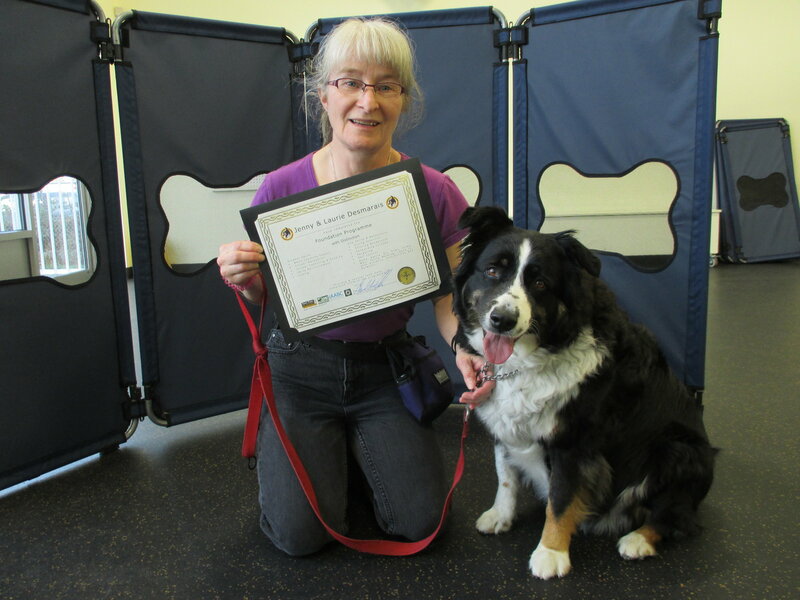 Juno and Lynn graduate from Foundation with Distinction!